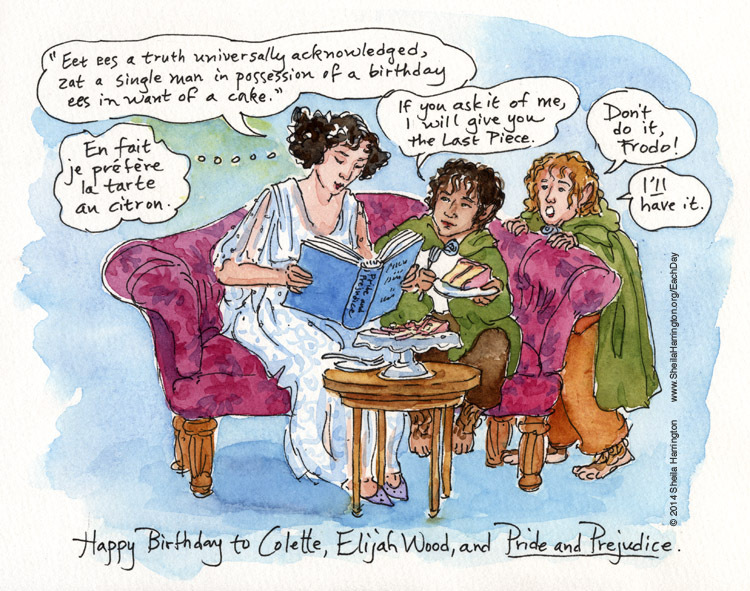 …and a celebration for Colette, Elijah Wood, and Jane Austen’s Pride and Prejudice (published on this day in 1813). With apologies all around. 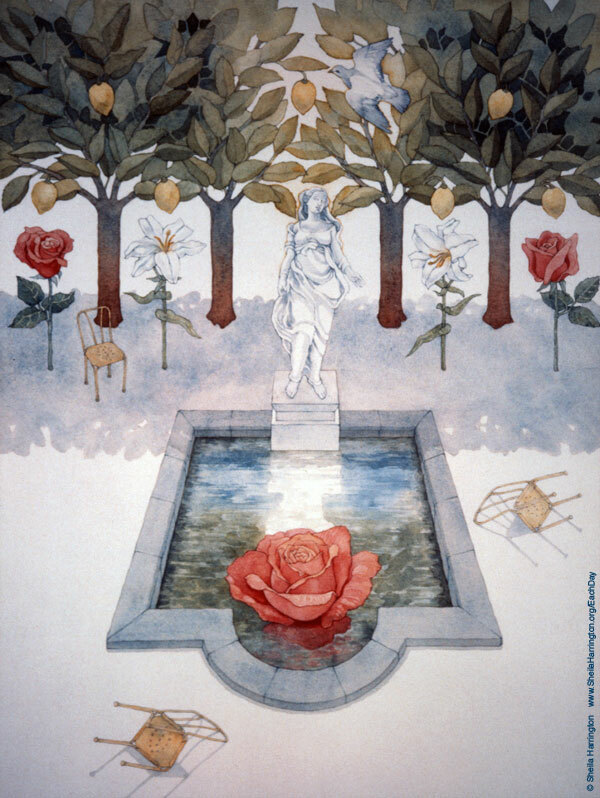 On this Valentine’s Day, a poem by Christina Rossetti, and a painting. For another beautiful Valentine poem, and a different painting, please see The Song of Wandering Aengus. On this day in 1773 a committee of the Charlestown (South Carolina) Library Society established the first public museum in the United States. Except that there wasn’t yet a United States. 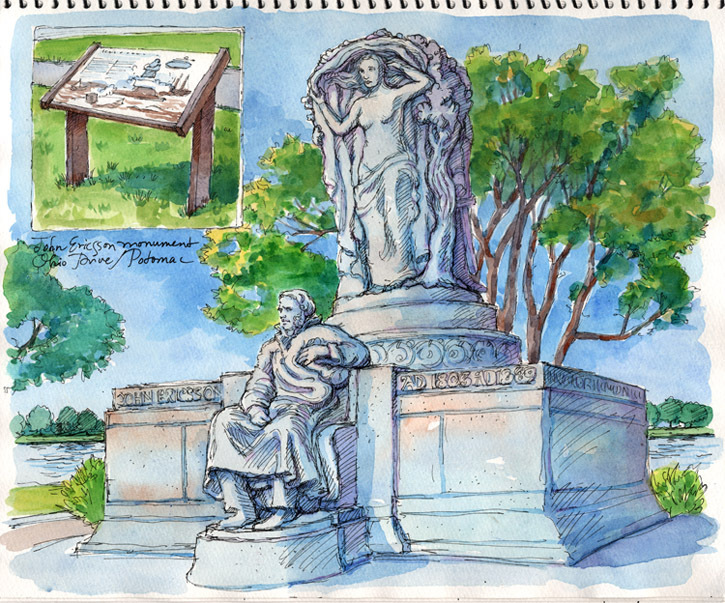 South Carolina was still a British colony, and the Charlestown Library Society’s inspiration for its project was the British Museum, the world’s first national public museum, founded in 1753. But by the time the doors of the new museum opened to the public in 1824, South Carolina was, and has mostly remained, part of the U.S.A. To this day you can visit and admire its displays of local natural history specimens, which the [now] Charleston Museum has continued to acquire over the centuries, along with South Carolina memorabilia. Collecting is undoubtedly a natural human impulse, ever since our hairy ancestors stored up grain for the winter. 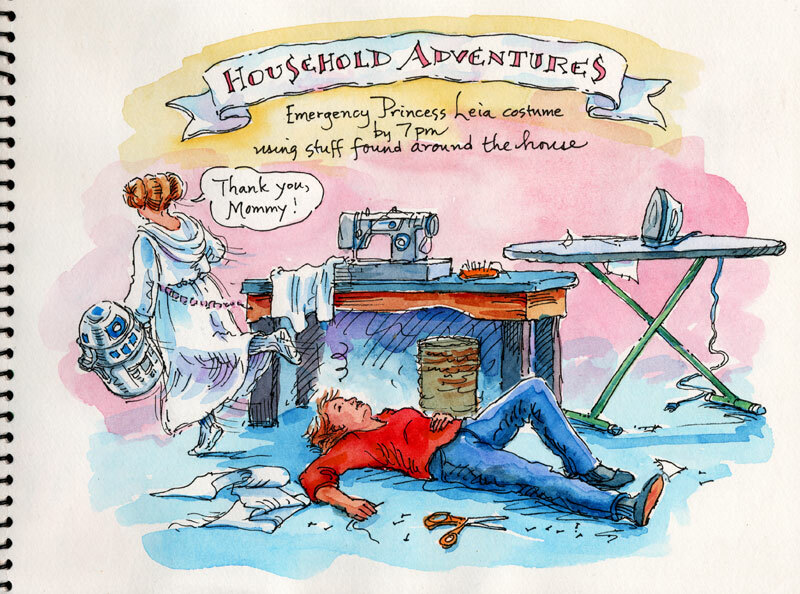 Once basic necessities were taken care of, human beings with leisure time and/or disposable income continued for millennia to assemble various collections, from seashells to sapphires, but they were primarily for private enjoyment, profit, or study. 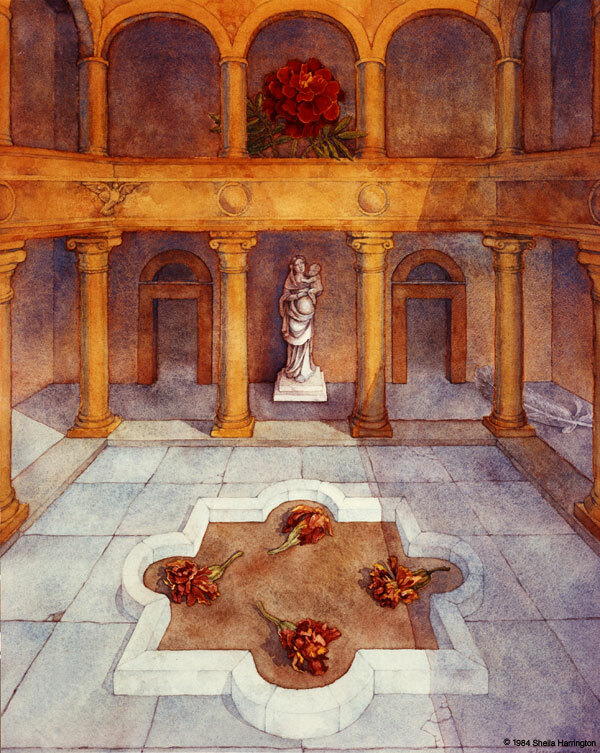 Royalty and the well-to-do collected, and even commissioned, statuary, paintings, and elaborate furnishings for their palaces. Scholars created and collected manuscripts to share with other scholars. Scientists and amateurs alike collected unusual plants, animals, fossils, and other natural specimens, increasingly so from the 18th century onward as human beings questioned assumptions about the origins of life, the earth and the universe. But what we now call a Museum did not exist until rather recently. 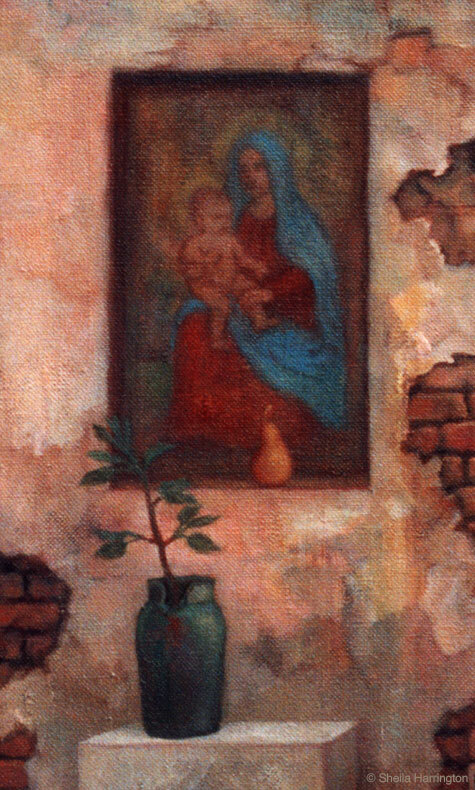 The word comes from the Mouseion at Alexandria, Egypt, which was not a collection of objects for perusal by curious passersby but rather a gathering place for scholars to share scientific and mathematical discoveries (option #2 above). If you were an educated Greek male living in the Mediterranean world in the 3rd century BC and possessed both scholarly interests and travel funds, off you went to Alexandria, which had by then replaced Athens as a cultural center. Euclid studied there. So did Archimedes. The Mouseion included the famous Library of Alexandria, which sought to collect works (or copies thereof) from all over the ancient world, and at its height boasted hundreds of thousands of papyrus scrolls. Eratosthenes served as one of its librarians. The name Mouseion indicated an institution dedicated to the Muses, who are the nine daughters of Mnemosyne, goddess of memory. Each daughter embodies a different pursuit—Lyric Poetry, Tragedy, History, etc.—and is responsible for its nurture and inspiration. These are offspring to brag about at any parent gathering. “So, what are your daughters up to these days?” “Oh, they’re the Muses of Choral Poetry… Dance… Astronomy… .” References to the Muses abound in painting and literature, from Raphael to Moreau, Homer to Shakespeare. We honor them still when we speak of Music, or when we cross the threshold of one of the world’s thousands of Museums, which today often still serve as centers for scholarly study, but in addition are open to ordinary citizens like you and me and contain fabulous collections of every imaginable kind of art, artifact, and animal, in every possible subject—science, history, transportation, sports, toys, bananas (I kid you not)—where we can open our eyes and our minds in wonder. And even get a slice of pizza and a postcard. Thank you, oh Muses. 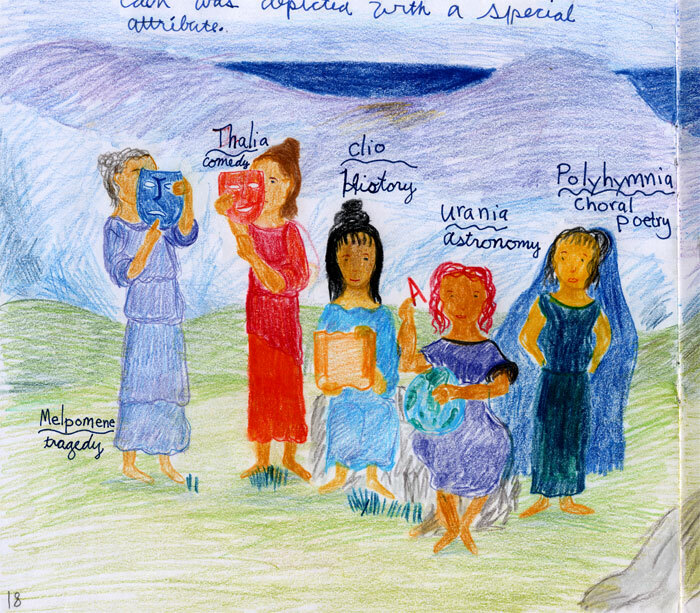 This is a drawing of five of them, from my daughter’s homeschooling Ancient Greece main lesson block. Every year Washington National Cathedral exhibits a number of examples from its large collection of Nativity scenes from around the world. The exhibition runs through January 7th, 2011. 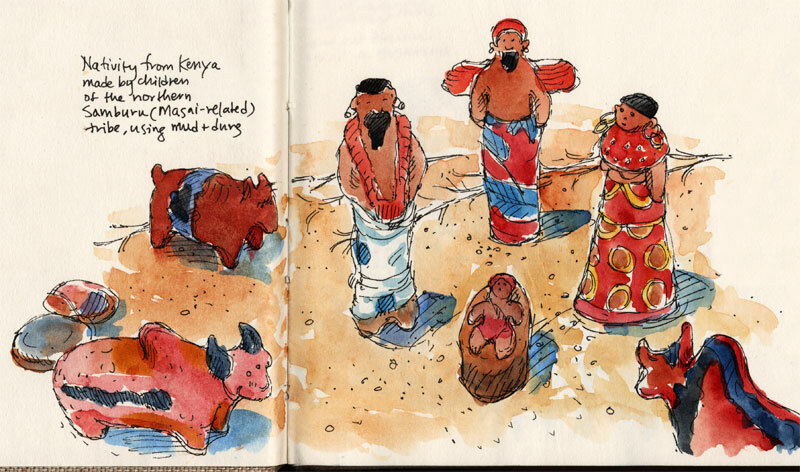 This is one of my favorites, a scene made from mud and animal dung by children in Kenya. 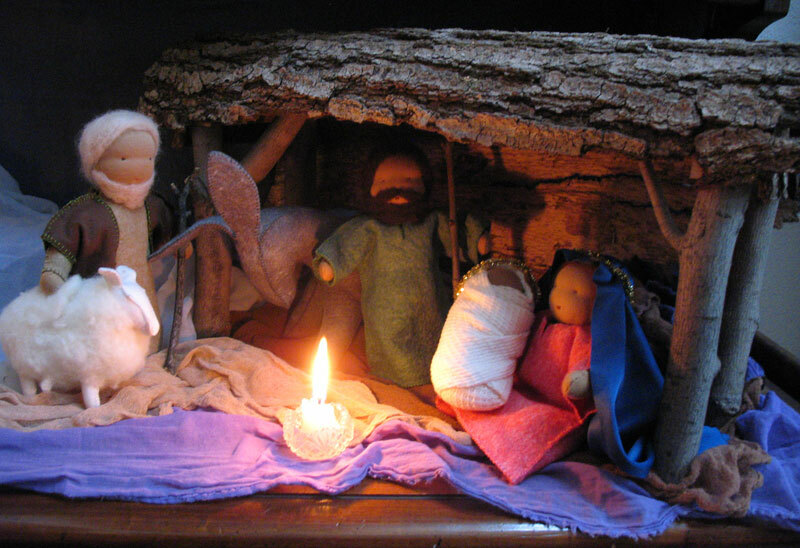 For a long time I wanted a Nativity scene, and several years ago I suddenly realized I might make one myself from stuffed wool felt. My delusional scheme was to create one figure each Advent until we would eventually have a vast elaborate setup resembling the creches of Italy and Provence and the angel tree at the Metropolitan Museum of Art. Except in wool felt. I wish you all a joyful, loving, and peaceful Christmas. 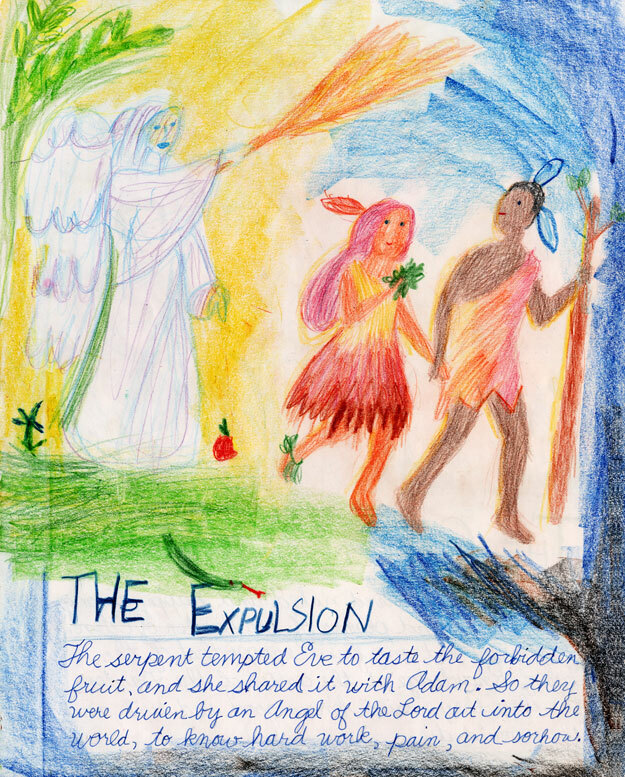 Today is the birthday of John Milton (1608-1674), and in his honor I post the closing lines of his masterpiece Paradise Lost, along with a drawing by my daughter from our homeschooling Old Testament block several years ago. It’s not exactly a match, but I couldn’t resist. Her drawing belies the solemnity of the poem. Adam and Eve actually look rather pleased at their departure from the Garden of Eden. To the subjected plain; then disappeared. …when your daughter tells you at breakfast that she’s finally chosen her identity for her brother’s Halloween in Space party that evening.